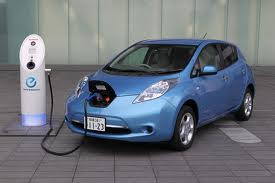 Nissan is offering 2 years of free charging in its 10 strongest US markets. 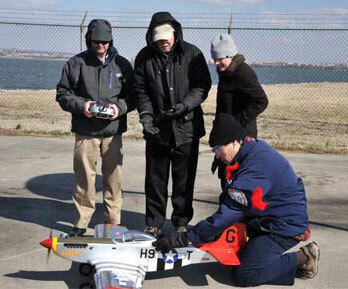 Researchers at the US Navy have found a way to extract carbon from the sea and turn into jet fuel. 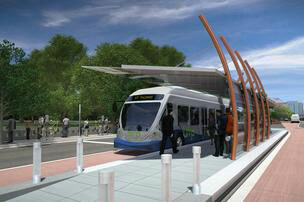 Koch Brothers-backed Americans for Prosperity is going after mass transit. 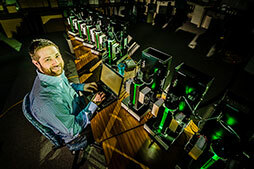 Scientists develop the first standardized way to grow algae and where the best sites in the US are to commercialize it. 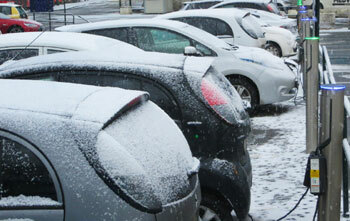 Norway's package of incentives make it really attractive to buy an electric car. 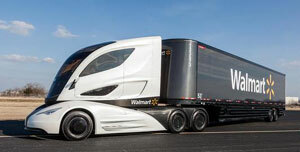 The first truck to be built from carbon fiber, it is 20% more aerodynamic and has a micro-turbine hybrid powertrain. 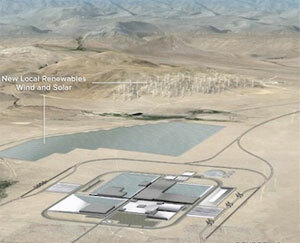 The world's biggest battery factory could make Tesla the world's low-cost producer in energy storage. 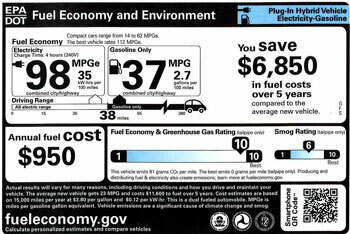 New car labels affixed will raise awareness of the value of filling up with renewable fuels. The first standards ever for heavy-duty vehicles starts this year; the next phase starts in 2019. 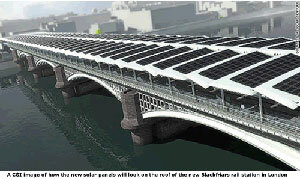 Check out this solar bridge, which now spans London's Thames River; and there soon could be a car-free highway.